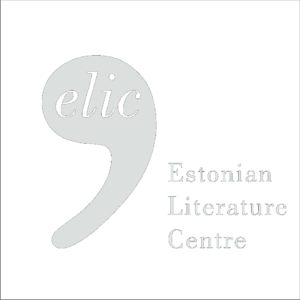 On November 24, writer Kärt Hellerma introduces her latest books at the Estonian House in Stockholm. 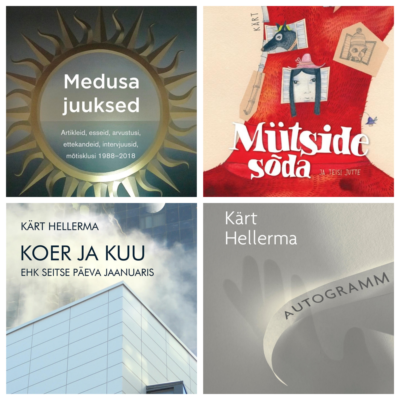 This year has been a very frutiful one for Hellerma – she has published four books, among which a collection of poems Autograph. 101 poems / 2016–2017, a children’s book War of the Hats, a novel Dog and the Moon. Seven Days in January and a collection of essays and articles Medusa’s Hair. Excerpts from the works will be read, and all the questions warmly welcomed.